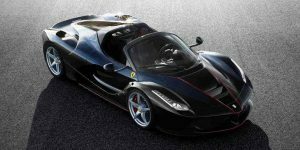 LaFerrari Aperta with open roof offers easy access to the sound of the V12 symphony! 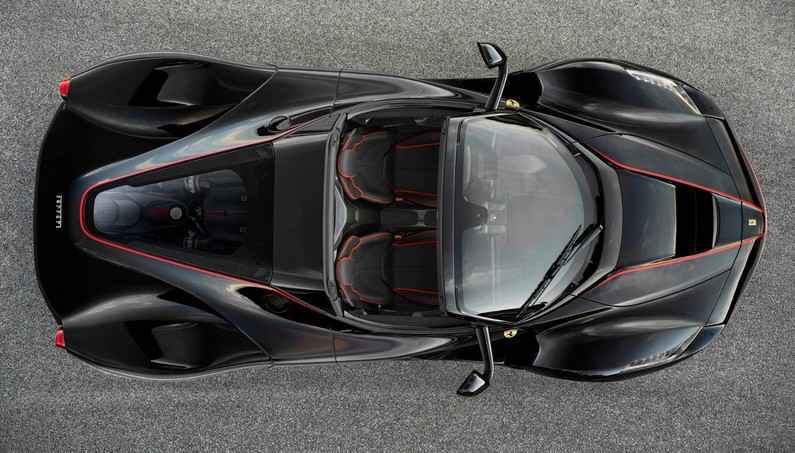 If there was one thing that LaFerrari lacked, it was the possibility of opening the roof. 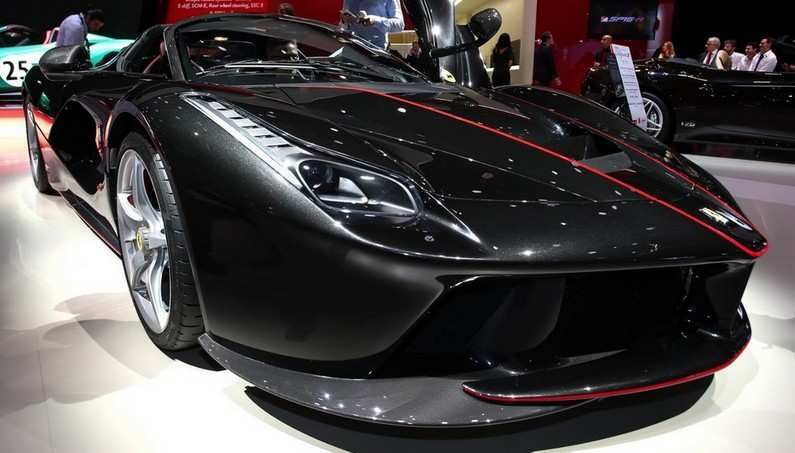 However, those times are gone sine we have welcomed the Aperta. 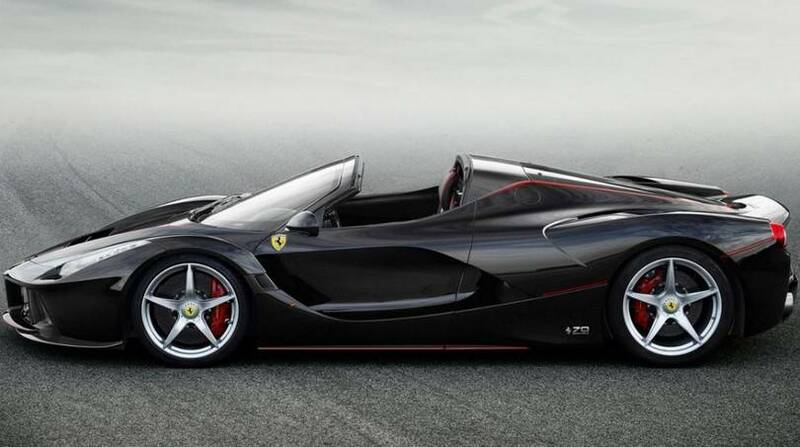 Ferrari now managed to find a way to make LaFerrari even more desirable by removing the roof. 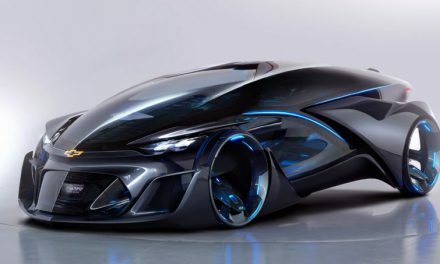 Those who are rich enough to own a car like this one can choose between a soft roof and hard carbon roof. The design department of the company made efforts to keep the look of the coupe model as much as possible, while the engineers who were in charge of creating a windscreen system needed not only to improve aerodynamics but also to enable the people in the car to communicate each other at high speeds. 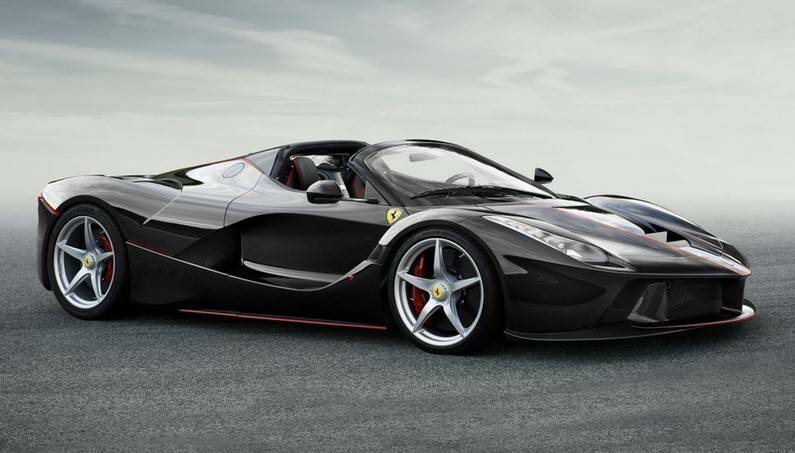 Perhaps the most impressive thing about LaFerrari Aperta is that it has the same car performance with the standard LaFerrari, even though there is a slight weight difference. 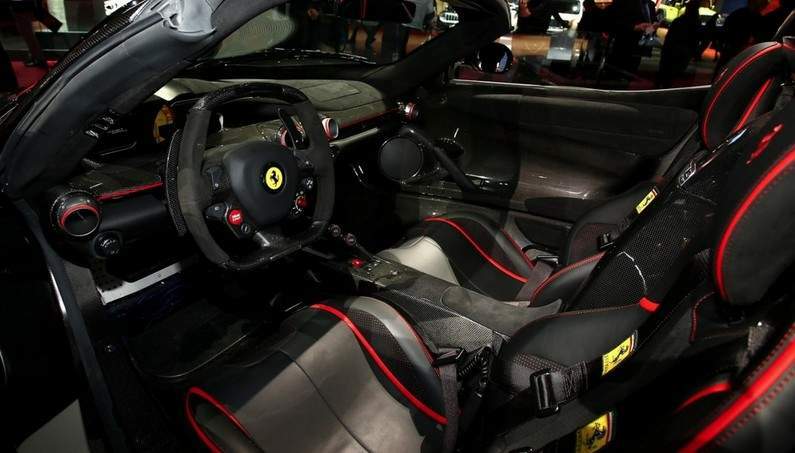 The new leading model with Maranello open roof accelerates from 0-100 km/h in less than 3 seconds, from 0-200 km/h in less than 7 seconds and from 0-300 km/h in 15 seconds. 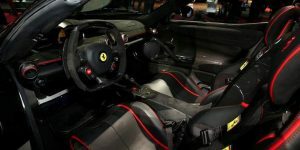 Its top speed is 350 km/h. 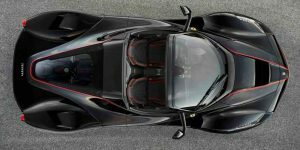 The hypercar is powered by the same LaFerrari coupe high-tech hybrid drive with a powerful V12 engine with 800 hp, which works together with an electric motor of 163 hp and delivers the combined power of 963 hp and over 900 Nm of torque. 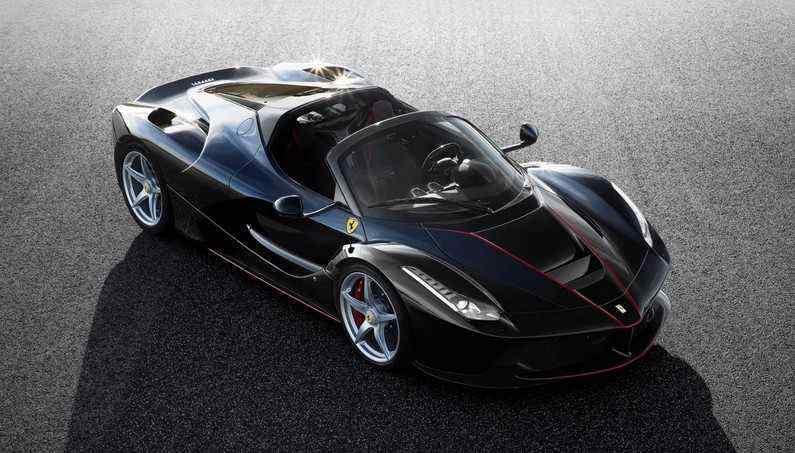 According to Ferrari, the new Aperta features the same torsional stiffness as a model with a fixed roof and when the side windows are up, it has an identical coefficient of air resistance even when driving without a roof. 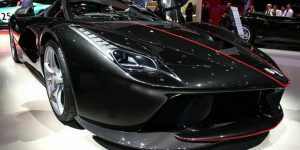 The Italian brand has not announced how many copies will be produced, nor at what price will be sold. However, it is rumored that the price will be around 3.5 million euros per copy without taxes. PreviousLamborghini Huracan with a supercharger and 800 horsepower-Ideal winter car! NextDodge Challenger Shakedown: A Mix of Classic Design, Brute Force and Modern Components! 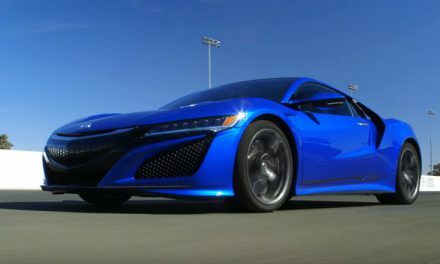 Is 2017 Acura NSX The Slowest Hypercar Ever? 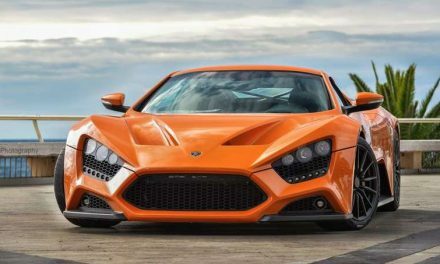 1104 HP ZENVO ST1 SUPERCAR SURROUNDED BY PAPARAZZI IN MONACO!